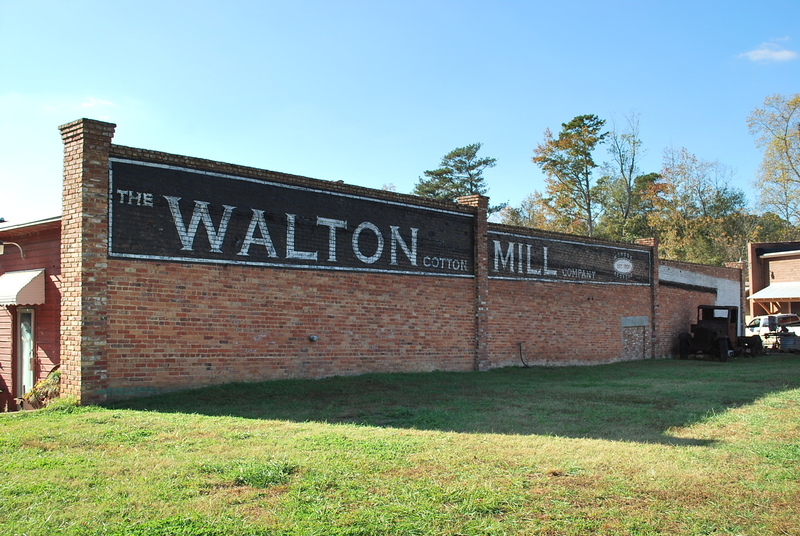 OneStreet Residential was recently featured in an article on the front page of the Business section of The Walton Tribune, highlighting one of our newest communities, MainStreet Walton Mill. MainStreet Walton Mill will have 74 1 & 2 bedroom apartment homes for residents aged 62 and better, as well as amenities including a Resident Lounge, Fitness Center, Wellness Center and more. The project is part of a revitalization effort currently happening on the 16-acre campus of the historic cotton mill district. Construction will begin later this year, with the property opening for residents in 2019.